Fuse internal and external data to more accurately predict customer behavior. Company websites, Social Media, News Media, Government Datasets, Weather Datasets, Open Source Intelligence. 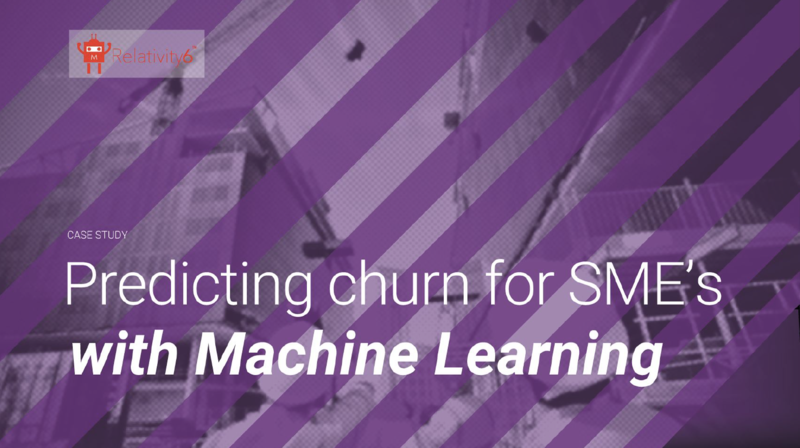 Tuned against internal data to deliver customer insights and behavioral predictions. 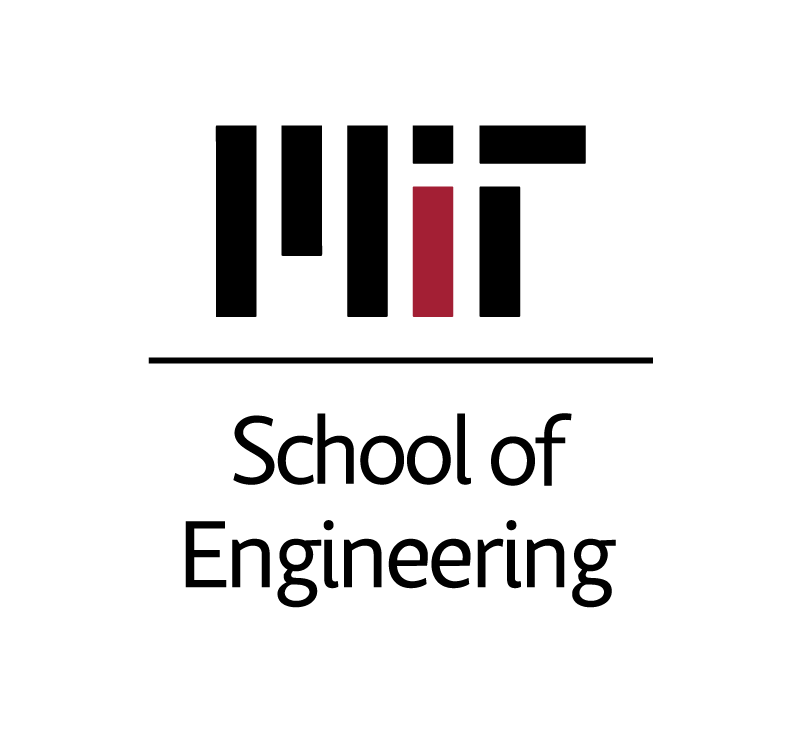 Data is continuously ingested, cleaned, structured, normalized and streamed through Relativity6 proprietary machine learning APIs. Relativity6 artificial intelligence converts customer transactions into customer-centric relationships. Identify customers' propensity to purchase. Recognize accurate cross-sell and upsell opportunities. Know when each customer is most likely to purchase. Recommend most efficient sales channel per customer. Through research at MIT, Relativity6 concluded that in order to generate the most accurate predictions possible, we needed to tune our algorithms strictly into objective, unbiased data. This is why we focus our data inputs on internal customer data, specifically the actions and behaviors taken by your customers in the past. 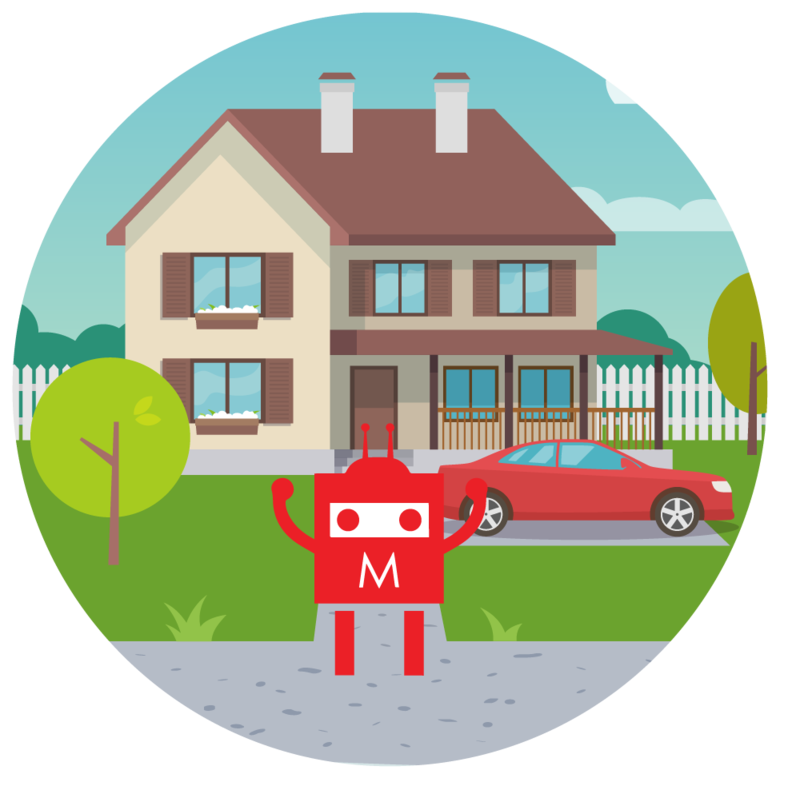 Our technology is able to seamlessly ingest both structured and unstructured data sources and filter out only the features that are directly related to purchasing activity. We call our proprietary system of algorithms 'behavioral listening algorithms' because we've trained our models to tune into strictly action based variables, leaving subjectivity to the side. 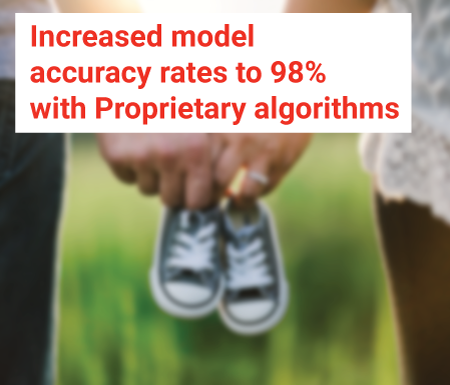 Leading insurer increases model accuracy rates to 98% using Relativity6’s proprietary algorithms. An insurer with over $1B in Direct Written Premiums, was experiencing a steady increase in policy churn rates over time, as well as an increasing trend of lapsed policies. 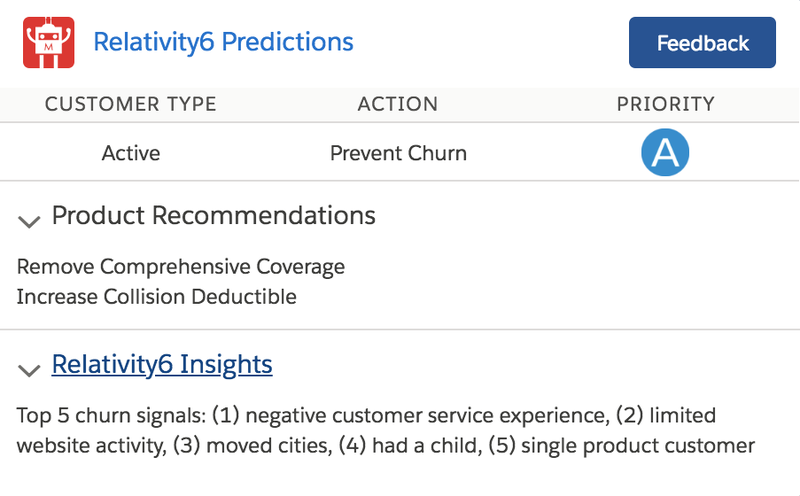 Relativity6 set out to improve the insurer’s retention rates by using proprietary algorithms and an insurance product recommendation engine. Relativity6 worked with a global banking partner to segment customer behaviors by engagement propensity and activity. 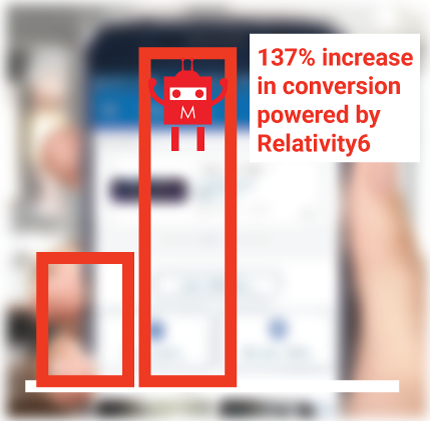 In Q4 of 2018 Relativity6's platform identified lapsed customers with 85% accuracy, and reactivated approximately 1% of our clients' overall book of business. Relativity6 offers cutting edge retention solutions for Auto, Home and Commercial Insurance, Health and Annuities. We are backed by MIT research and development, experience and knowledge. Please reach out if you want more information.